Toys inspire kids in their early career goals, and the best toys show kids they can be anything they want to be: doctors, teachers, astronauts. 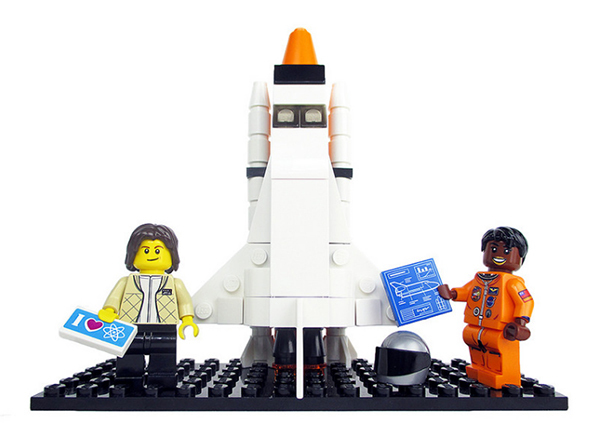 With enough votes, Lego will release a set that’s sure to get girls interested in space – it’s inspired by five female NASA pioneers. 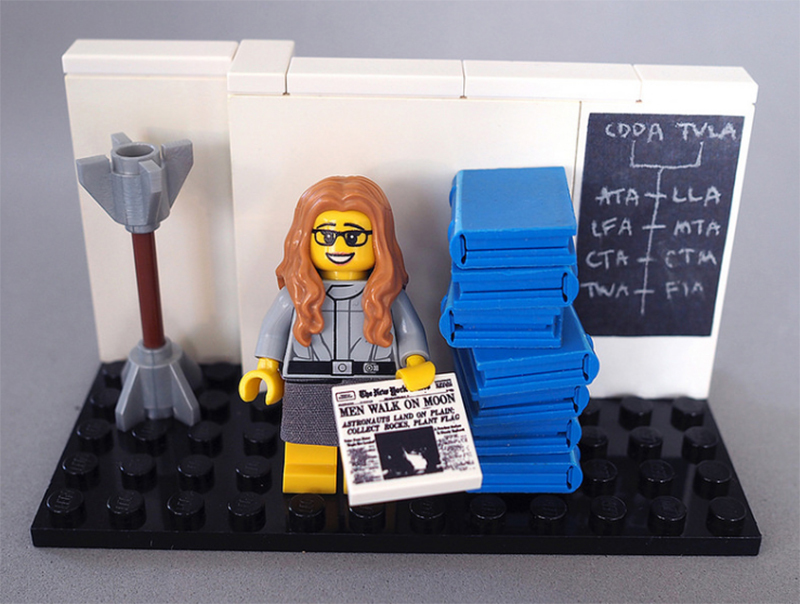 The proposal for the set – two years after Lego released its sellout women scientist minifig kits – came from Maia Weinstock, the deputy editor of MIT News. 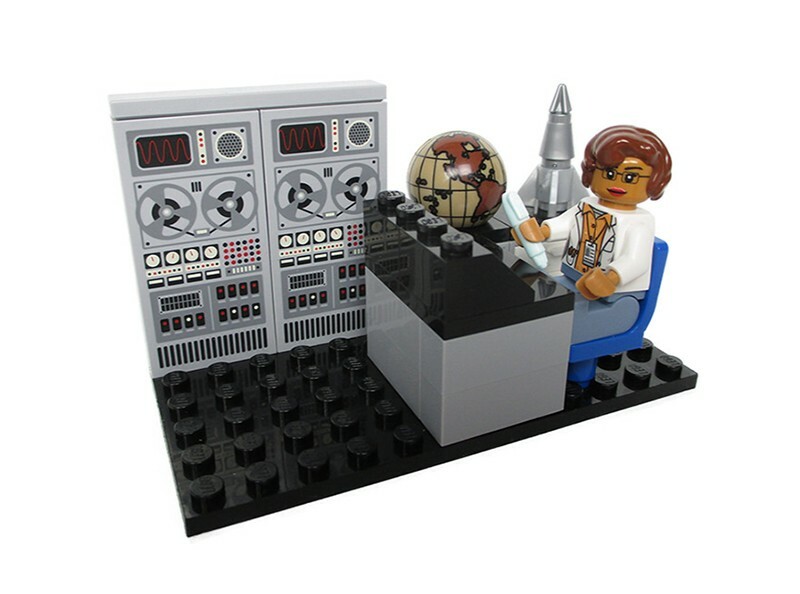 It honours women’s contributions to NASA, the American space program, and teaches kids about the history of women in the fields of science, technology, engineering and maths (STEM). The project needs 10,000 votes for Lego to consider it viable, and with 9,000 votes, it’s nearing the target. The proposal was made to Lego Ideas, a democratic platform for people to pitch and support their favourite Lego ideas. The five women will include some impressive women in NASA’s history. Margaret Hamilton was a computer scientist who developed the on-board flight centre for the Apollo missions to the moon. Katherine Johnson was a mathematician and space scientist who calculated trajectories for the Mercury and Apollo programs. In 1983 Sally Ride was the first woman in space. Nancy Grace Roman is known as the Mother of Hubble for her role in planning the Hubble Space Telescope. In 1992, Mae Jemison was the first African-American woman in space. 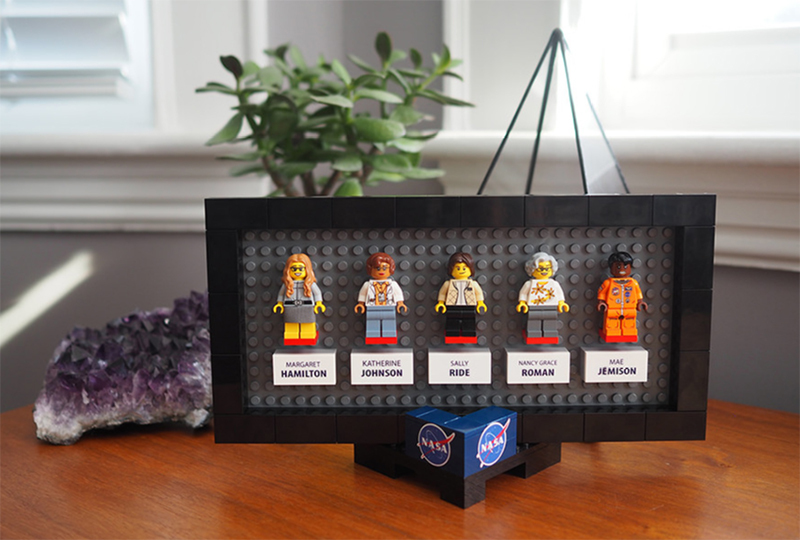 The set will include a desktop frame to display the minifigurines, and scenes depicting the code that landed astronauts on the moon, trajectory calculating instruments, the Hubble Space Telescope and a mini space shuttle. Go to Lego Ideas to cast your vote.